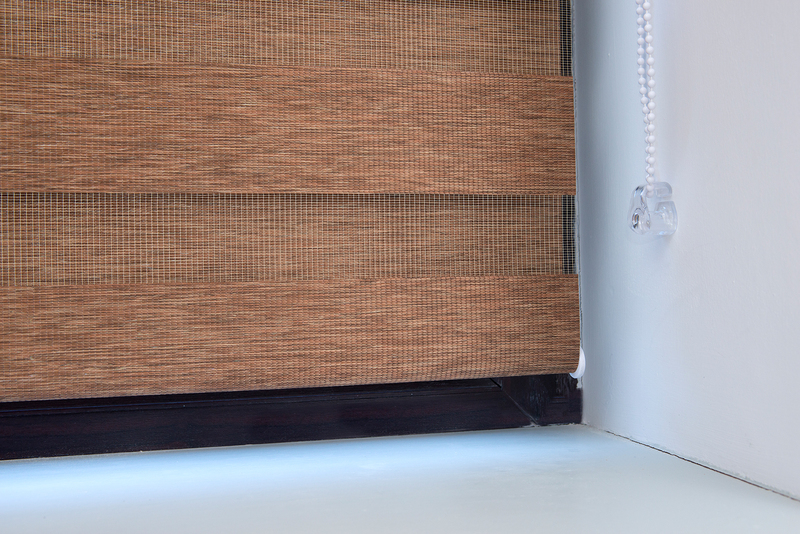 At Appeal we take child safety extremely seriously. 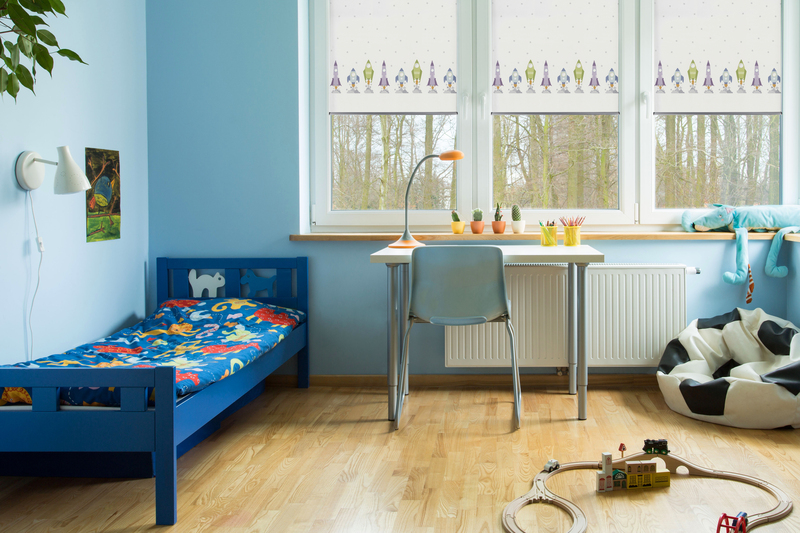 Looped cords from blinds pose a risk to young children. 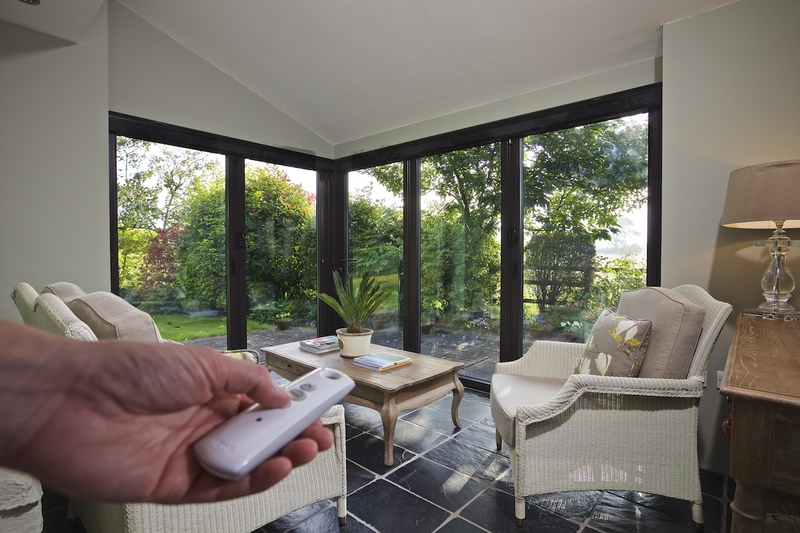 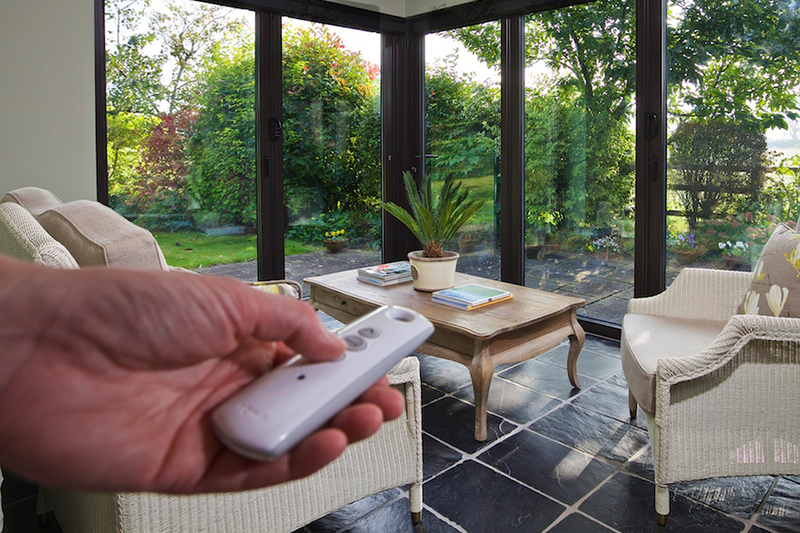 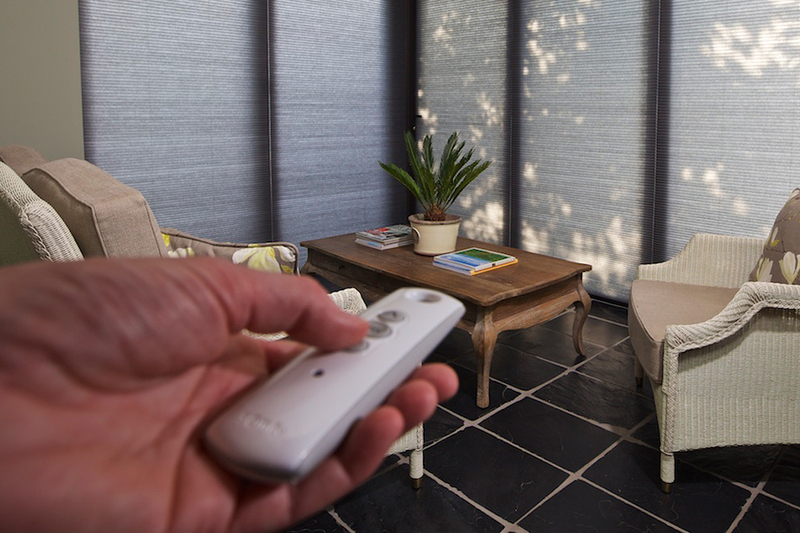 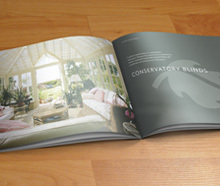 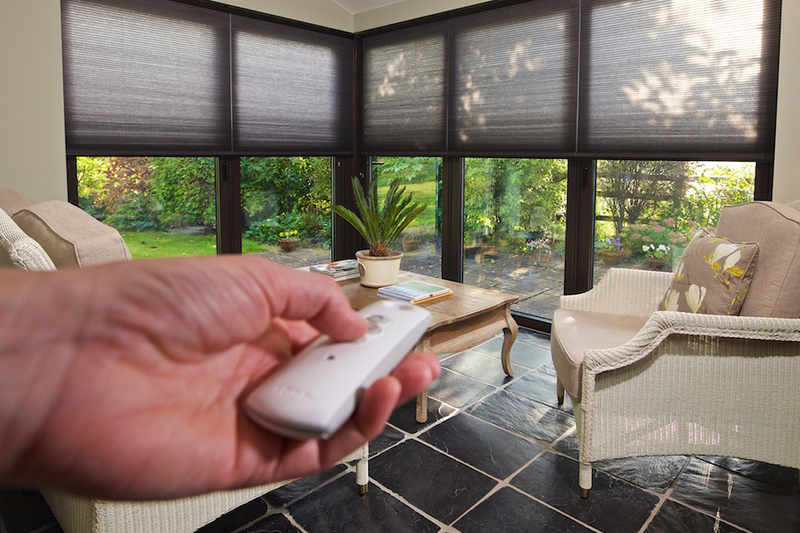 With over 30 years of experience in designing and manufacturing blinds for conservatories and around the home, Appeal offers the solution – ULTRA Smart Blinds. 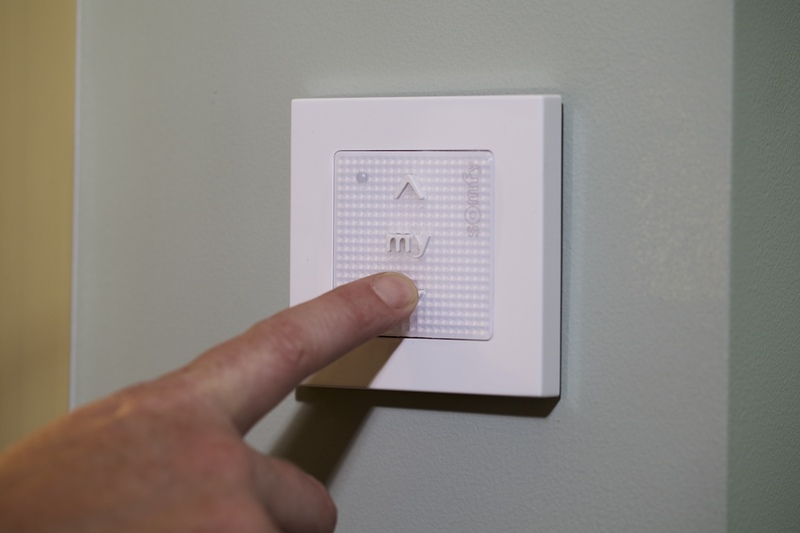 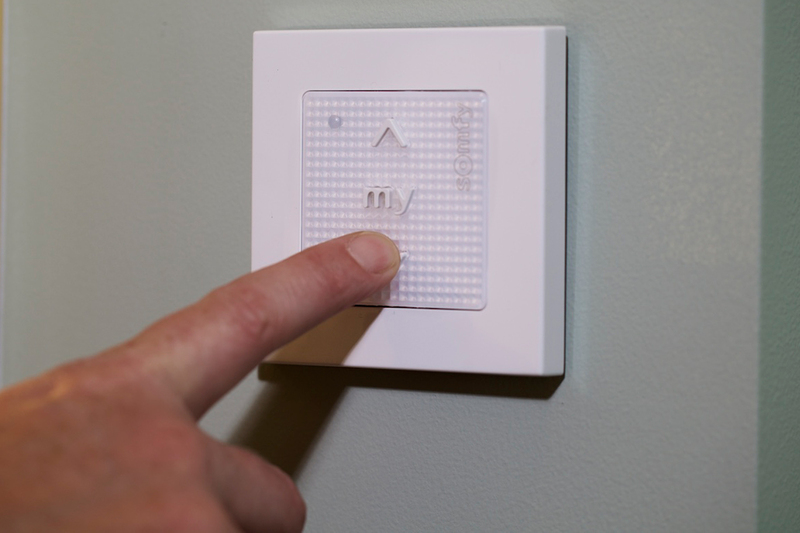 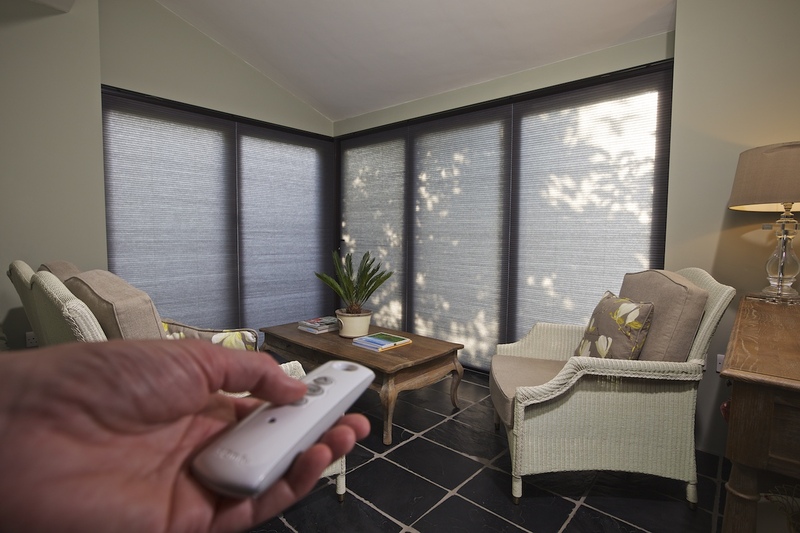 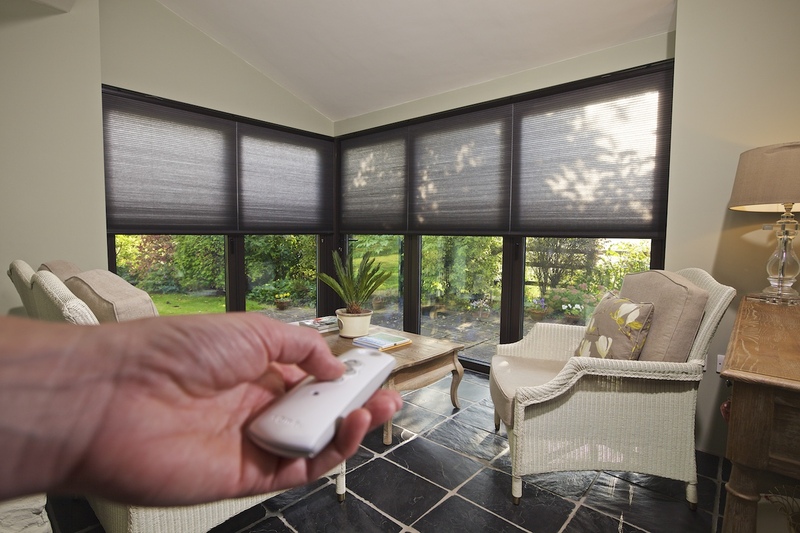 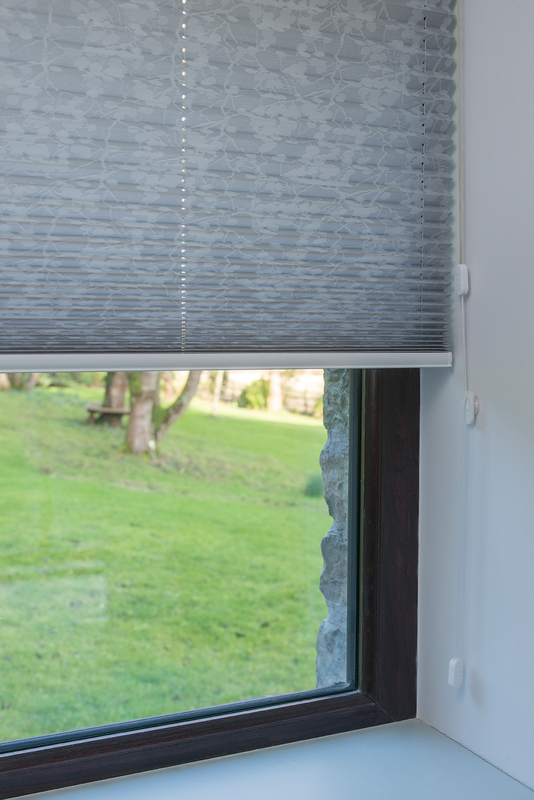 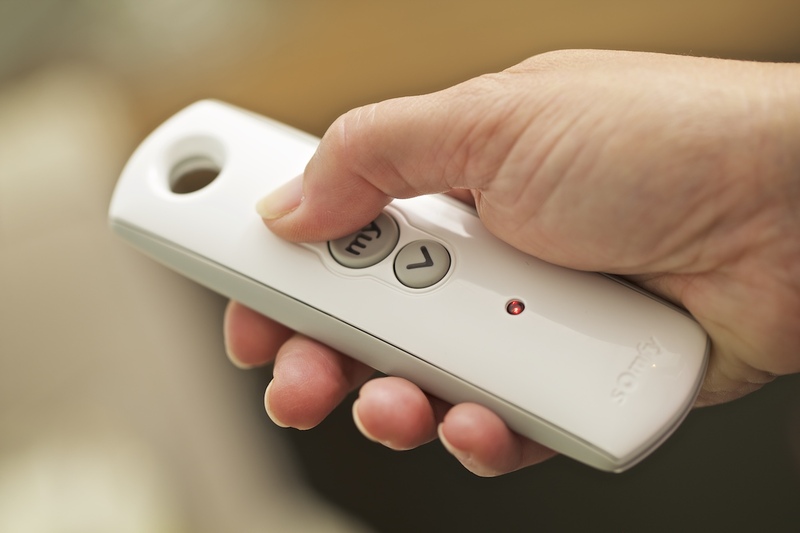 Not only do ULTRA blinds offer control at the touch of a button, they also completely eradicate the ‘cord risk’ to children. 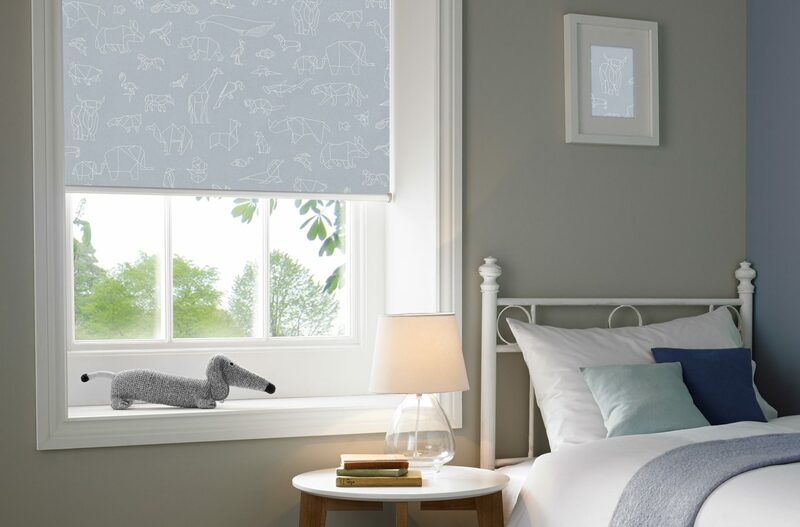 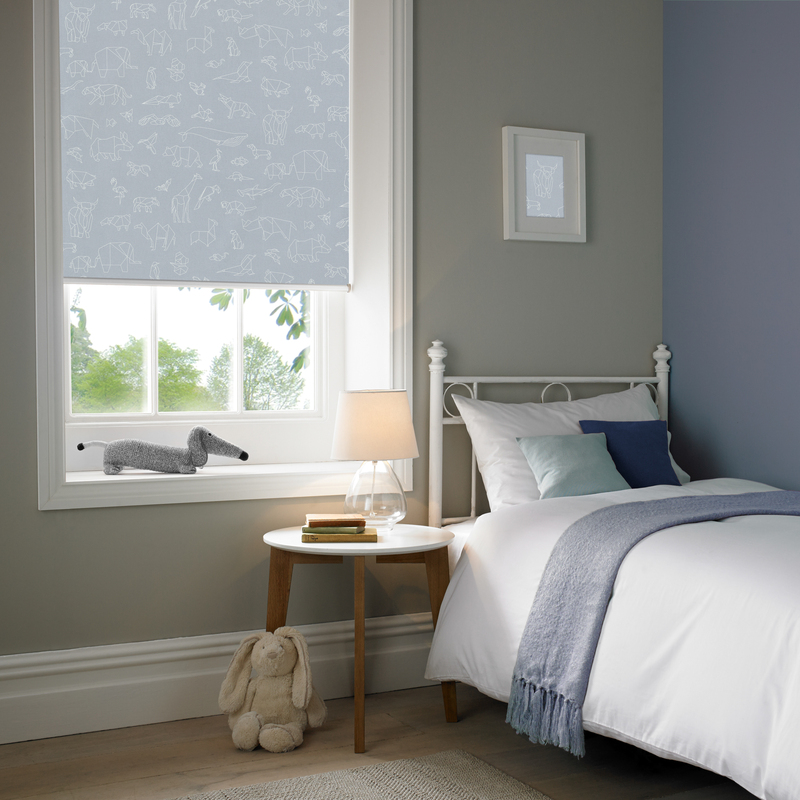 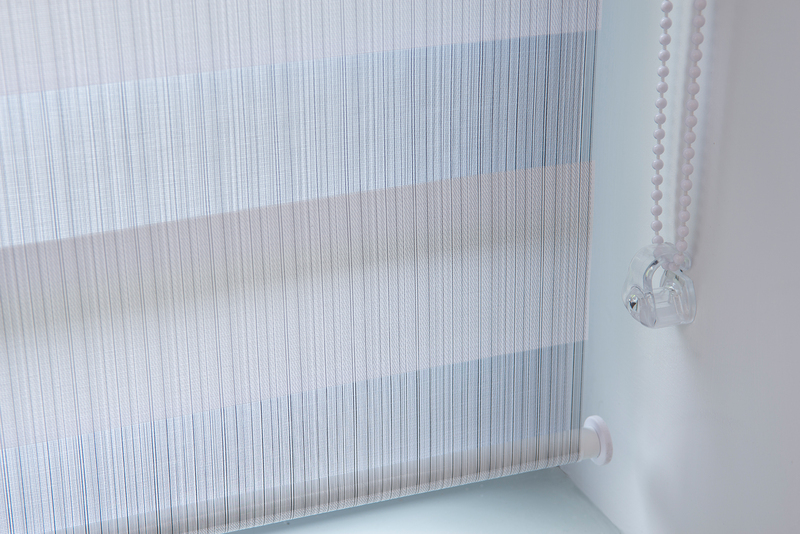 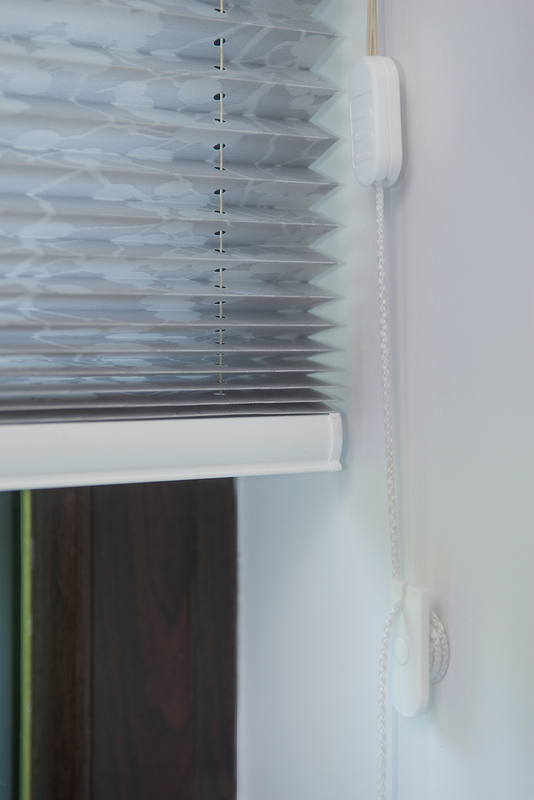 Finally if you are a past customer or thinking about buying new blinds, and have a question about ensuring that your blinds are child safe then please don’t hesitate to contact us at info@appealshading.com or on Freephone 0800 975 5757.